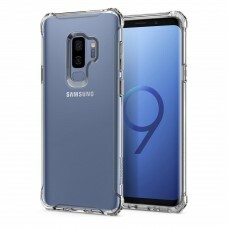 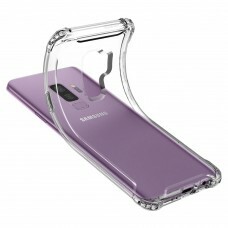 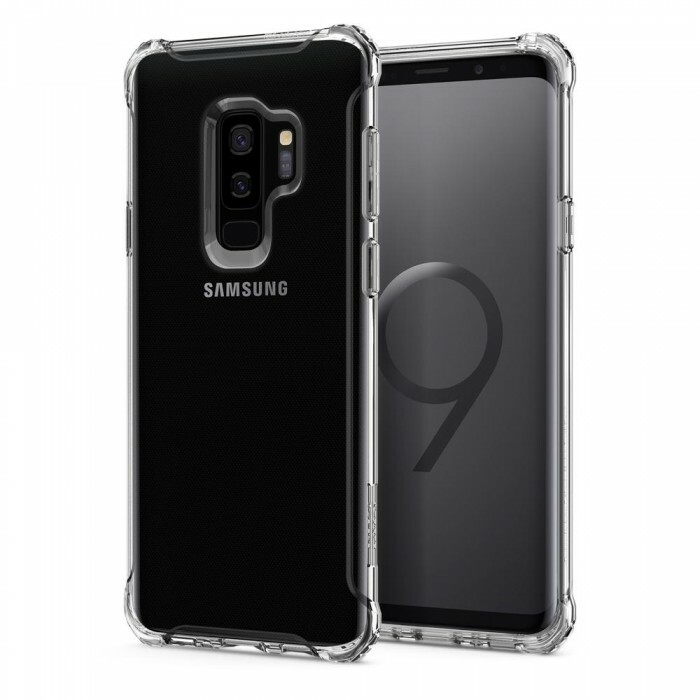 Showcase the all-new Samsung Galaxy S9/S9 Plus with clear defense. 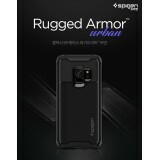 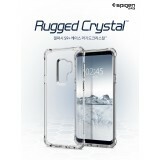 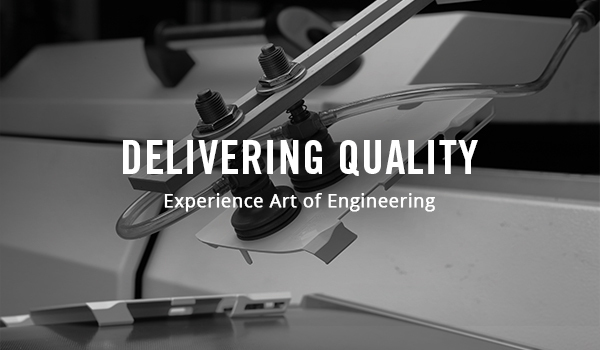 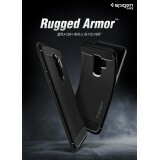 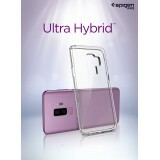 The Rugged Crystal™ displays the device with crystal clarity while having extra corner guards for drop protection. 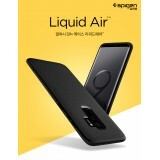 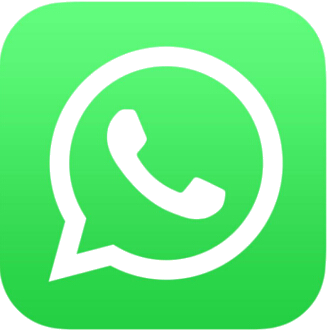 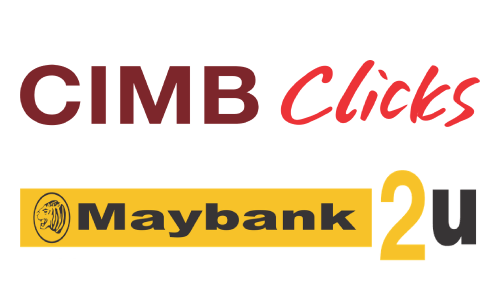 The flexible layer offers easy application with bulk-free design to keep the device pocket-friendly all the time. With precision, all buttons and cutouts are sculpted to bring quick and easy access to all of the phone’s features. 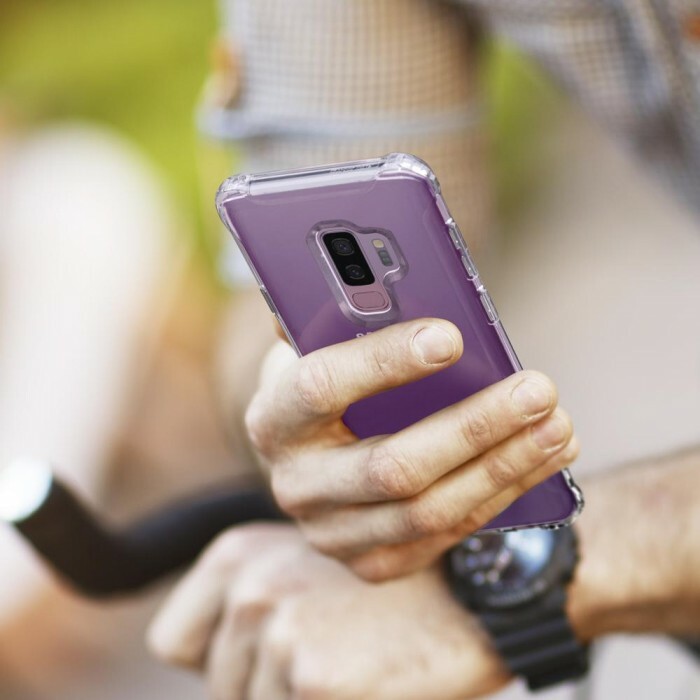 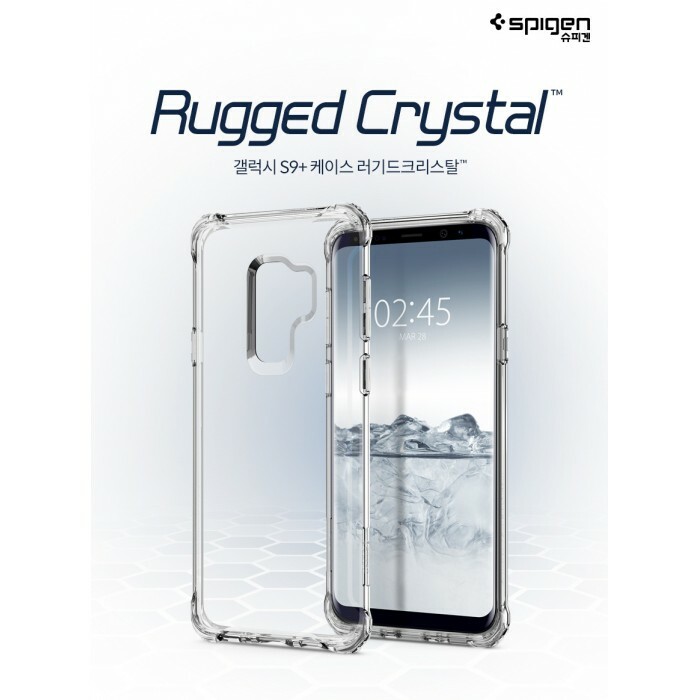 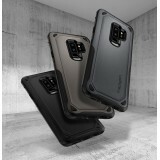 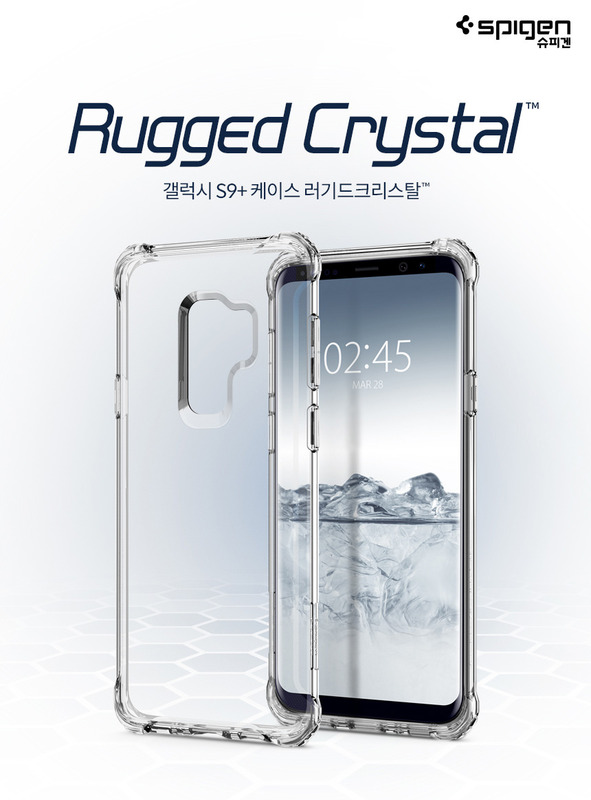 Show off the all-new Galaxy S9/S9 Plus with the clear Rugged Crystal™.